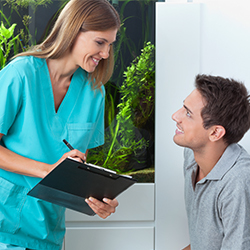 At Merritt Mill Dental Associates, we are dedicated to helping to create an environment where you’ll feel comfortable and at ease. That’s why your first visit to our dentist office will involve a few special steps that allow us to get to know you and your dental needs and goals. To learn what to expect from your appointment with us, read through the following information. 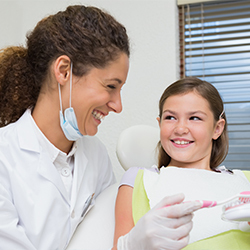 You’ll find all of the practical information you need to make it to your appointment, including a map and directions to our dentist office, our hours, payment policies and so much more. You’ll also gain background information our first visit procedures and amazing staff. Feel free to print and complete all of the necessary new patient forms prior to your appointment to help you save time. Earn the trust and respect of our patients, our profession and our community. We know that you have a busy schedule. That’s why we’ve made it easy to download and fill out all of the necessary paperwork before you come in for your appointment. Please print and fill out these forms for a faster, more expedited dental appointment. In order to view or print these forms, you will need to have Adobe Acrobat Reader installed. Click here to download it. 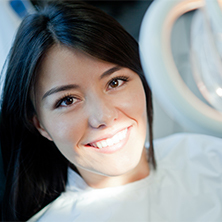 Not only will being well-prepared for your appointment help to put you at ease and get you ready for your appointment; it will also ensure that our dentist has all of the information they need to provide you with the highest possible level of care for your own unique needs. Feel free to peruse our website to learn about the many dental treatments and services we offer, and get to know our dentist and dental staff by reading our staff pages. 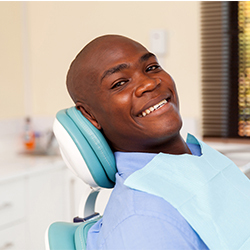 We look forward to helping find the dental care you need! If you have any questions or concerns about your appointment, don’t hesitate to contact us. We are dedicated to ensuring that you have the information you need to make an informed choice about your care!